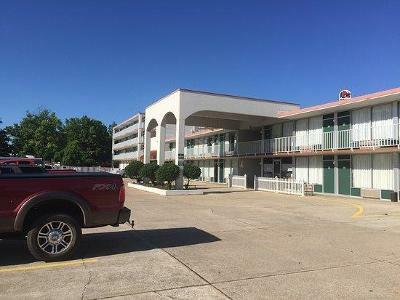 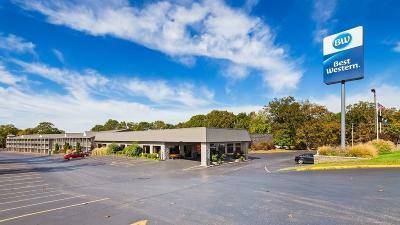 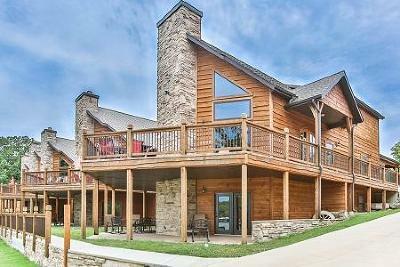 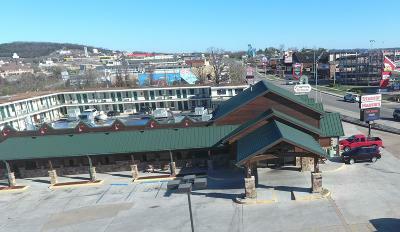 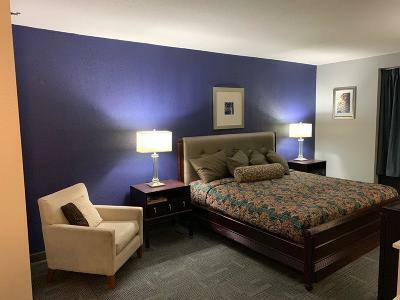 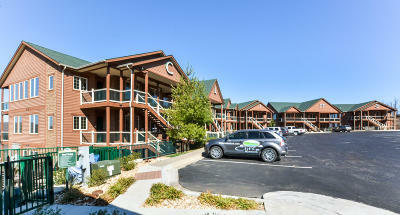 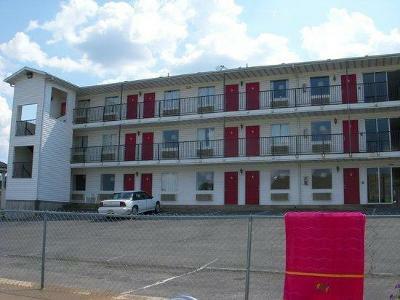 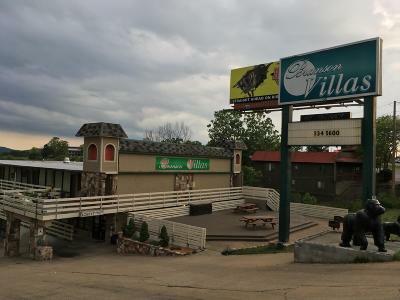 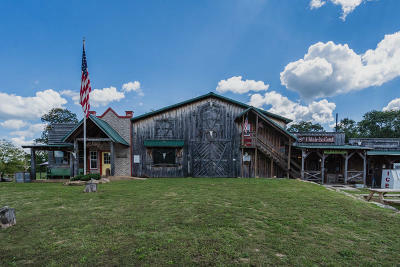 When searching for Hospitality Properties in Southwest Missouri, look no further than JonHollowayProperties.com. 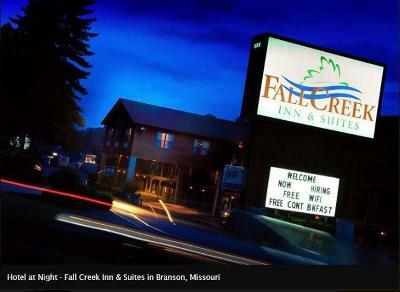 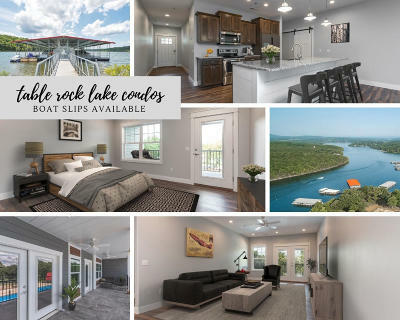 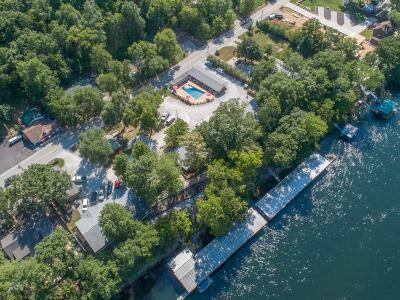 I can assist you from search to the successful closing of your next Hotel, Campground or Resort in the Branson Tri-Lakes and surrounding areas. 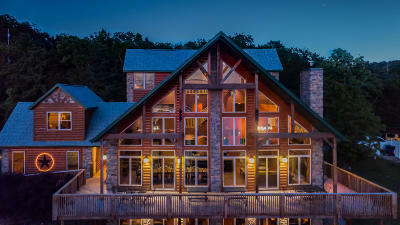 Each property is unique and comes with it's own set of complexities, with over 20 years of experience in the Hospitalty Industry, I can help you navigate through the process and onto reaching your goals.